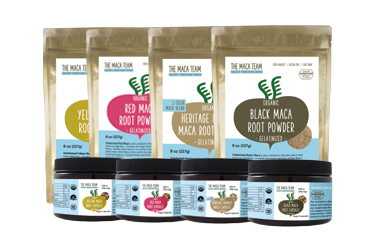 Welcome to the most complete selection of Peruvian grown Maca products anywhere. All the products you find here are Organic, GMO-free, fair trade and fresh. 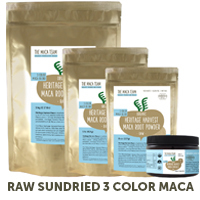 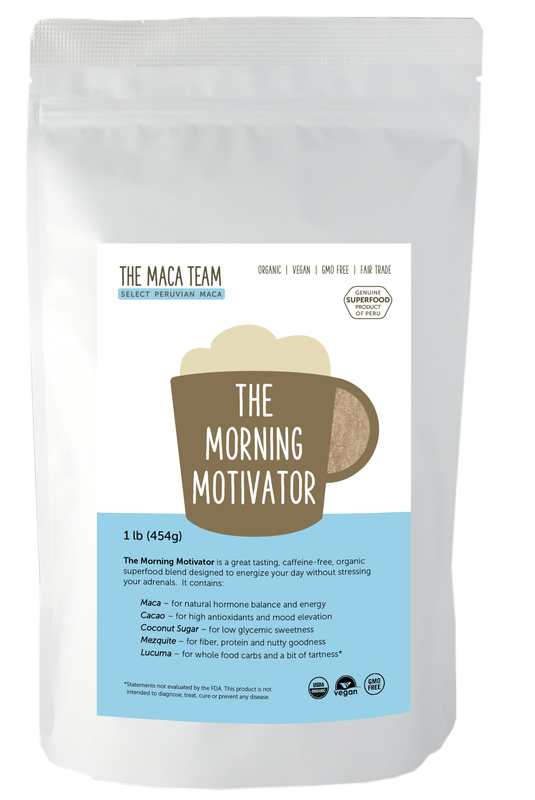 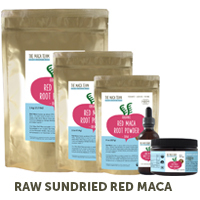 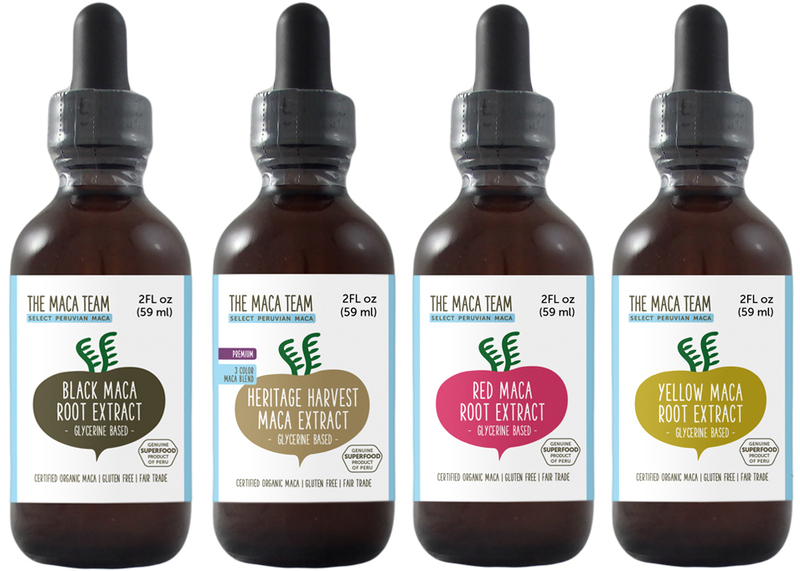 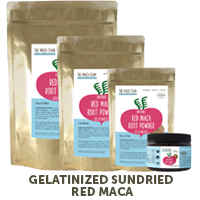 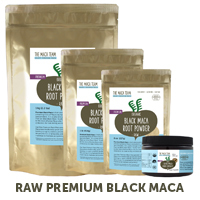 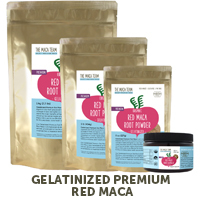 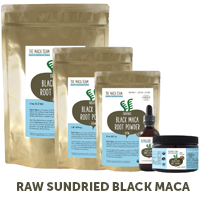 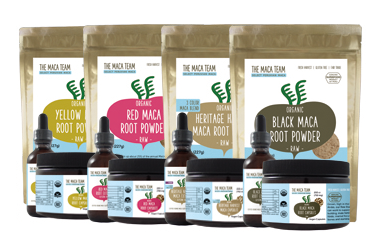 If you already know which type of Maca you are looking for, great! 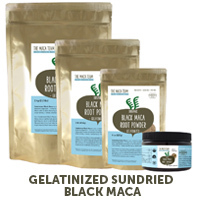 Just go ahead and click to category below. 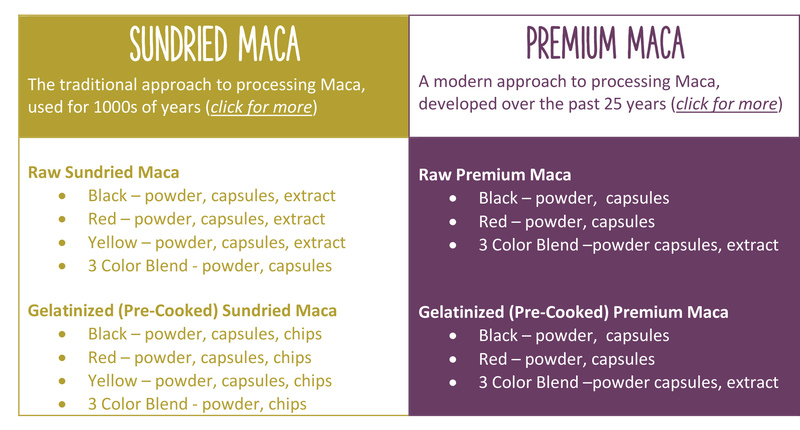 But if you do need help deciding which Maca is right for you please visit our complete Maca comparision page here. 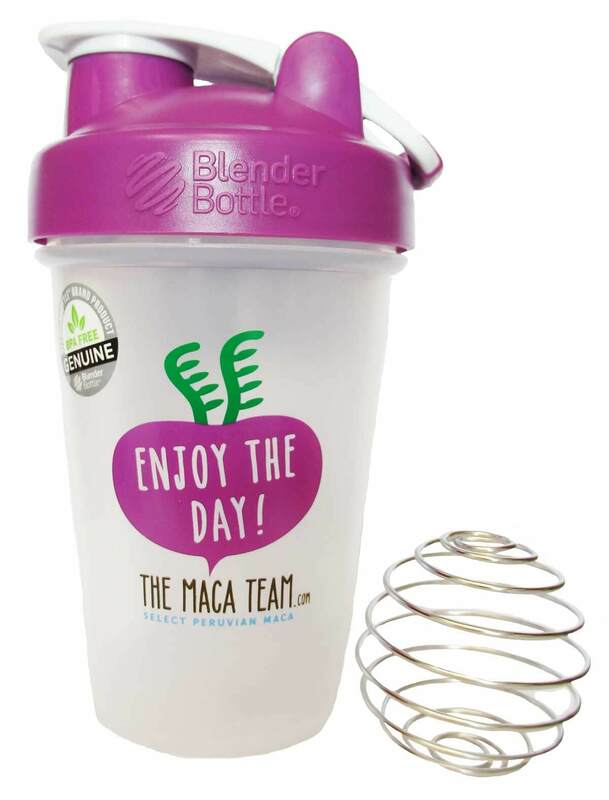 Thanks for shopping with us and if you have any questions please let us know.